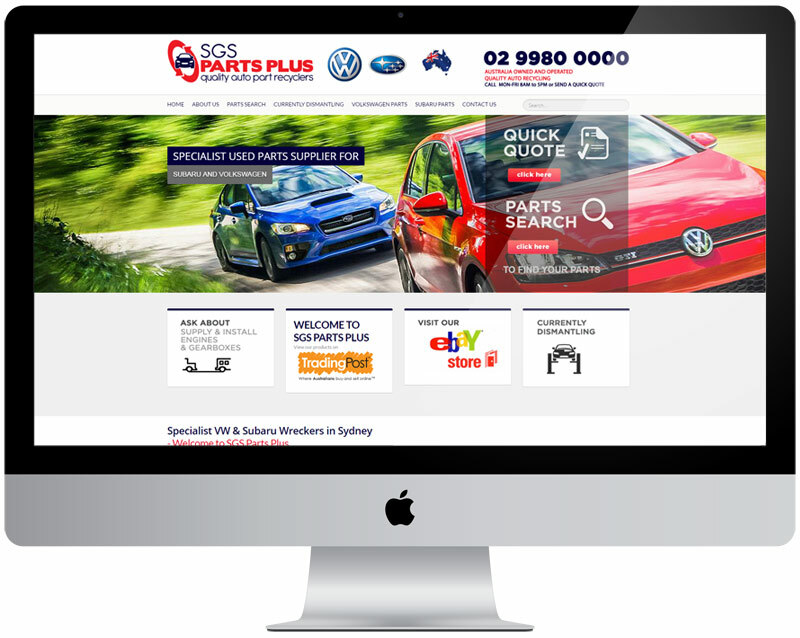 SGS Parts Plus is located at Thornleigh near Hornsby, NSW. This site has been in use as an auto dismantling yard for over 40 years and since SGS took over in January 2011, it has been given a new lease of life with a complete refurbishment and the installation of the latest technology systems. Paisley was contracted to make SGS Parts Plus stand out from the crowd, we developed a WordPress Responsive template for them which also gave them the added bonus of being able to deploy content quickly and easily.